Ray Allen could possibly be the King of PE's in the NBA. Not just now but for a while. 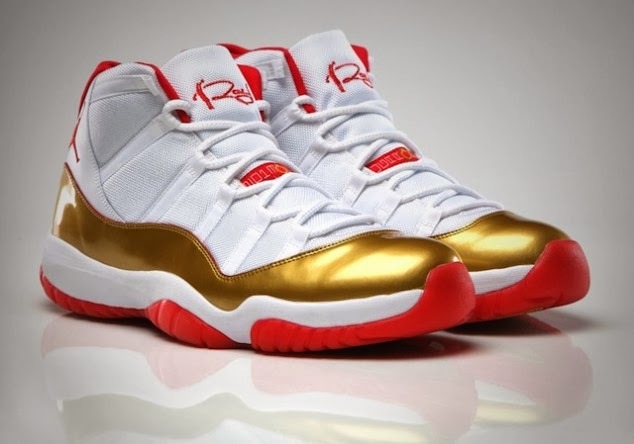 He has hit the court with some of the most official Player Edition sneakers to ever hit the court. This past week it was no different. 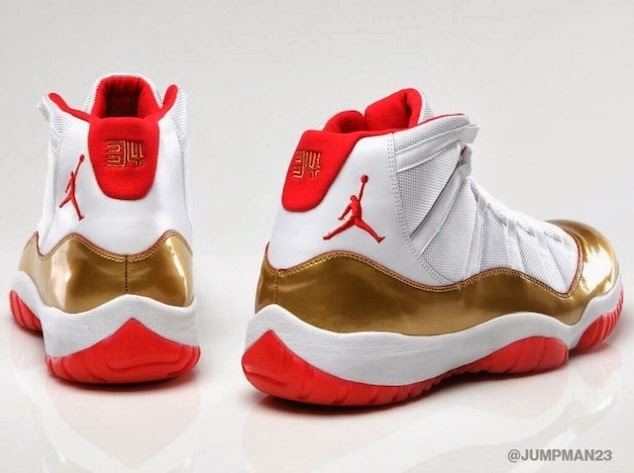 Introducing the Air Jordan XI's "Ring Ceremony". Le Sigh.